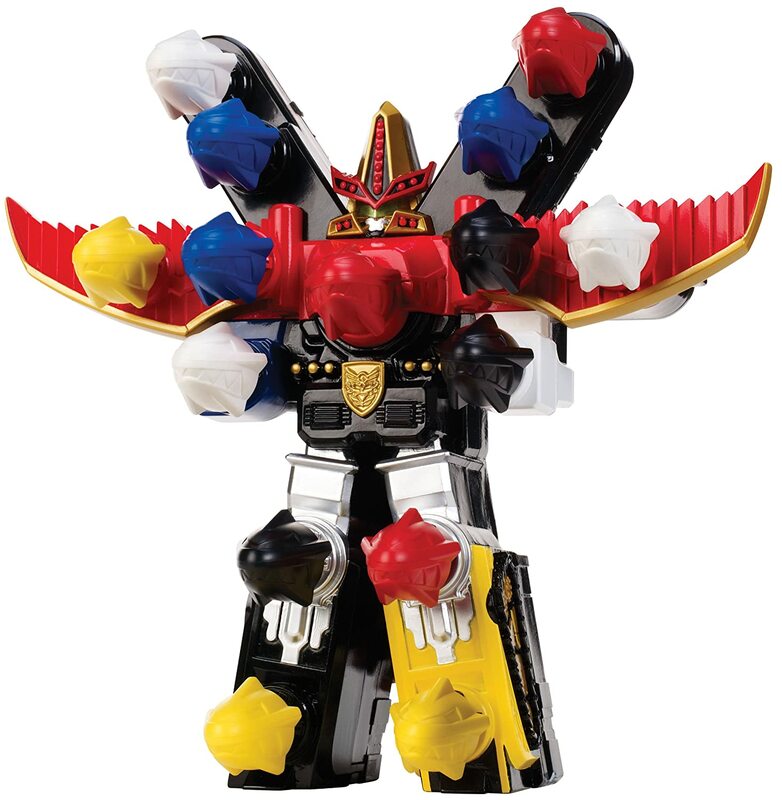 Amazon has the Power Rangers Megaforce BattleFire Ultra Gosei Great Megazord for $11.35 (was $44.99). It’s $21.35, but you’ll save an additional $10 when you enter the coupon code MEGAZORD at checkout. Fire up to 15 Zord Missiles at the villains utilizing the Rangers’ incredible voice recognition technology. The BattleFire Ultra Gosei Great Megazord will fire off a different number of missiles depending on what phrase you use, or use the simple manual trigger to fire the missiles yourself. Defeat the most powerful of foes with this amazing figure. Recreate your favorite battle scenes from the show and relive them again and again! « Cottonelle Toilet Paper, 32 Double Rolls, $14.66 Shipped!